RELEASE: Iowa RTL Speakers Bureau expands yet again! April 13, 2016-Des Moines, Iowa-Iowa Right to Life is pleased to announce the addition of another outstanding leader to our vibrant Speakers Bureau. Pastor Ricky Rohrig, Sr. joins our Bureau this week! Pastor Rohrig was adopted when he was 3 days old. His biological mother was 15 in 1973, the same year that Roe v. Wade passed. She gave him the ultimate gift, life. 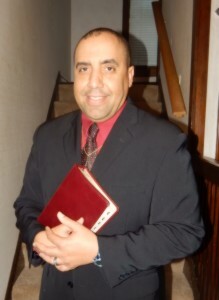 To read more about Pastor Rohrig and see the upcoming events, CLICK HERE!